Wedding Folk is our antique rentals business. We see ‘vintage’ as not just a product, but a lifestyle. We source the finest antiques including: trestle tables, benches, chairs, industrial antiques, table-wear, suitcases, radios and much more, to help you and your partner have the time of your lives, on the best day of your lives. Catch us at our next pop-up event! We take over music venues, student unions, bars and anywhere we can find a space big enough to ensure our customers get a huge selection of products. Vintage Folk sell through numerous online platforms including; Depop, Etsy, Ebay, and Pedlars marketplace. Items shipped direct from our warehouse straight to your door. We buy large volumes of stock meaning we're pretty sure to find some little treasures. With fresh stock arriving every 2 weeks, we're certain to have just what you're looking for. 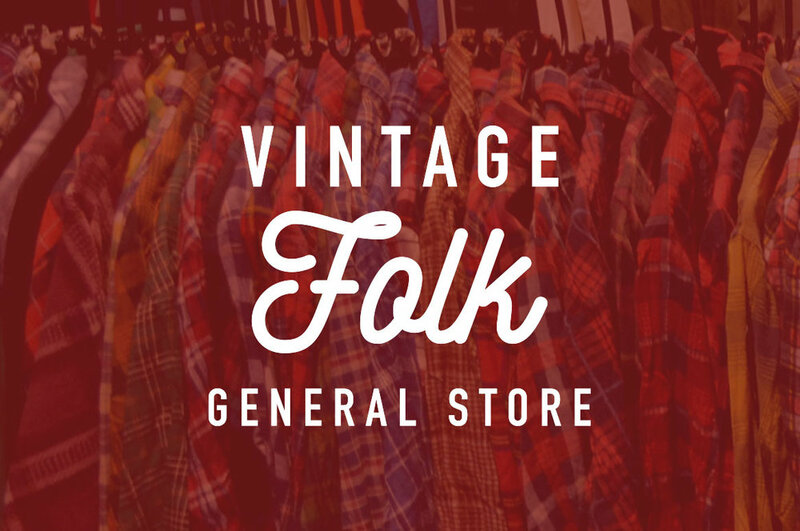 Find out more about the Vintage Folk team. We use our ten+ years of experience to travel the world, bringing our customers products with a history and a story to tell.